Some Tinno Mobile Service Schematic Manuals PDF above the page. Founded in June 2005, Tinno Mobile Technology Corp. is an innovative supplier of mobile and mobile communications products dedicated to research and development, production and sales of mobile terminals, and provides consumers of global communication products with fashionable, personalized, high-quality and creative products and services. 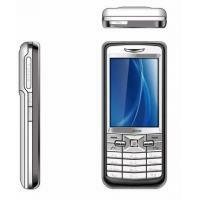 Shenzhen Tinno Mobile Technology Co. Ltd. provides mobile communication products and services. 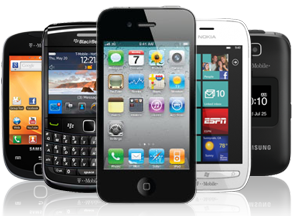 The Company develops, manufactures, and sells low end, full touch, and music mobile phones. Shenzhen Tinno Mobile Technology markets its products worldwide. Read - TIANYU Mobile Phone Manuals PDF.